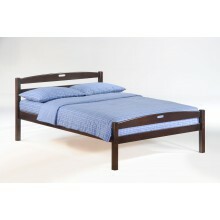 Take care of your kids' needs for beds with our Zest collection by Night and Day Furniture. With smart quality and extraordinary value Night and Day has gone to great lengths to design and engineer a line of quality youth beds that keep cost down and value up. 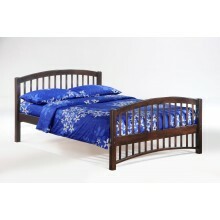 SALE ENDS SUNDAY!! 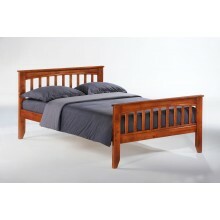 The Sesame Platform Bed is manufactured using solid hardwoods utilizing a premium multi-step stain and lacquer proce..
Our Full Platform Bed features a stylish and functional design! 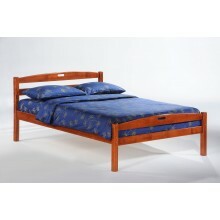 A 3 drawer under bed storage unit or twin trundle can be plac..
SALE ENDS SUNDAY!! The Licorice Platform Bed is manufactured using solid hardwoods utilizing a premium multi-step stain and lacquer pro..
WE DELIVER FLORIDA! 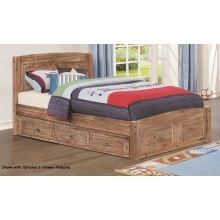 The Sarsaparilla Platform Bed is manufactured using solid hardwoods utilizing a premium multi-step stain and lacque.. 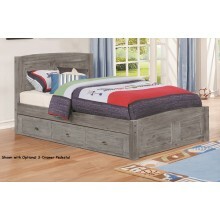 The Gray Platform Bed features a stylish and functional design! 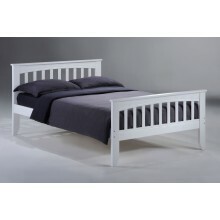 A 3 drawer under bed storage unit or twin trundle can be.. 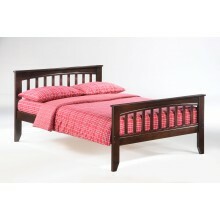 The Sand Platform Bed features a stylish and functional design! 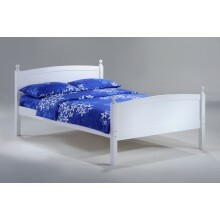 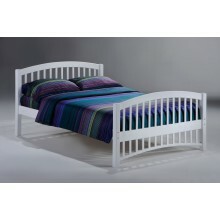 A 3 drawer under bed storage unit or twin trundle can be..
WE DELIVER FLORIDA! 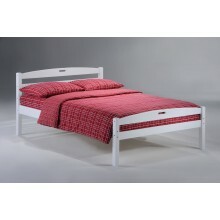 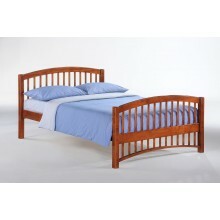 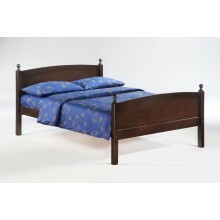 The Molasses Bed is manufactured using solid hardwoods utilizing a premium multi-step stain and lacquer proce..